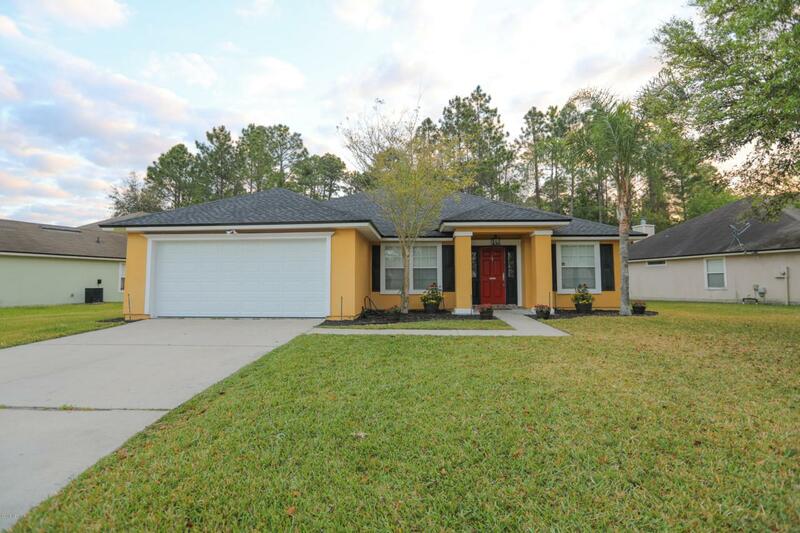 You must see this well maintained home that backs up to a wooded preserve! 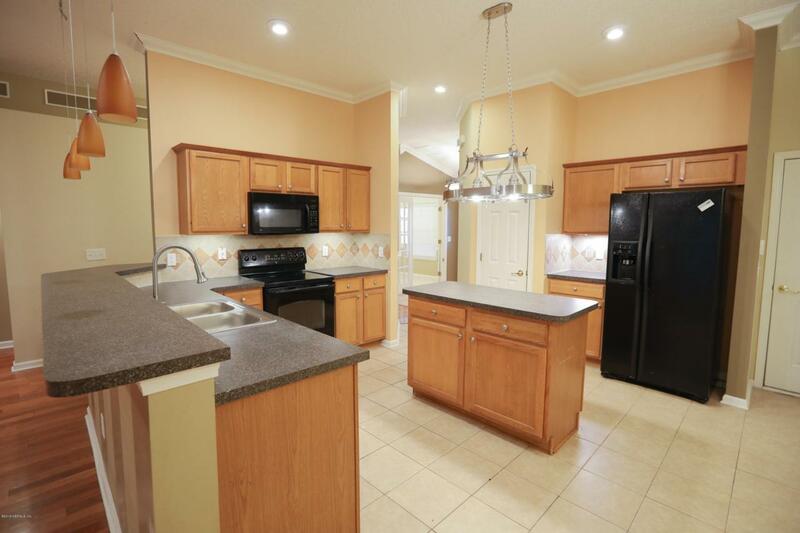 This home has 3 bedrooms 2 bathrooms PLUS an office and a separate dining room. 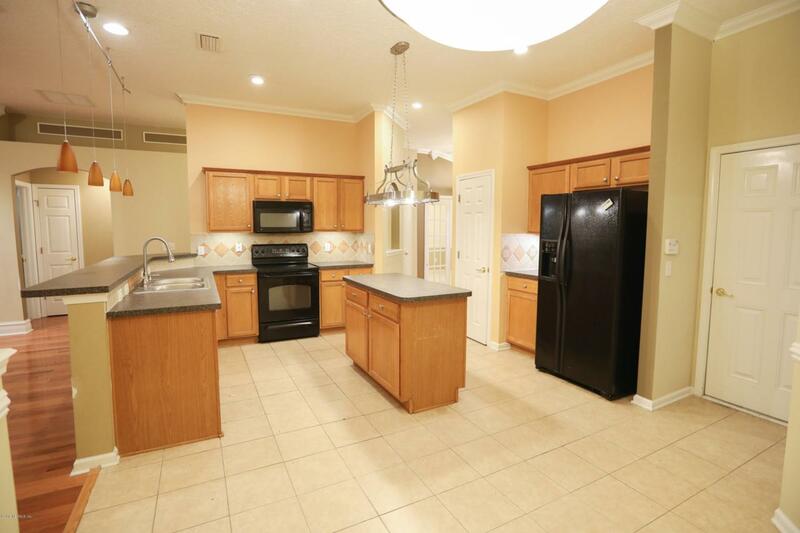 The large kitchen has an island, a breakfast bar and a breakfast nook. There's a huge family room with high ceilings and sliding glass doors that open to a screened porch with views of the preserve. The owner's suite has a walk-in closet, long vanity with two sinks, separate tub and shower. Two bedrooms and a hall bath on the other side of the house. *Roof is only 2 years old! 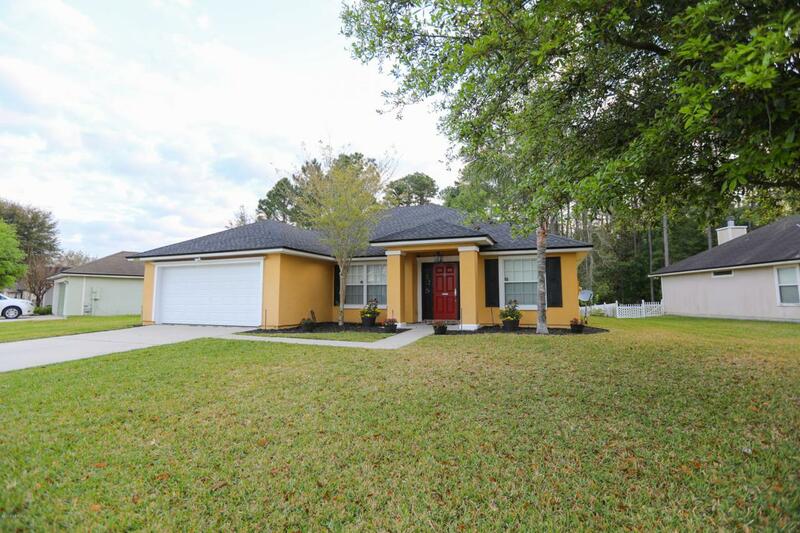 * Come check out this beautiful home in a great neighborhood. Enjoy all of the amenities - pool, splash park, playground, tennis courts. Just minutes from I295, the airport, River City Marketplace.